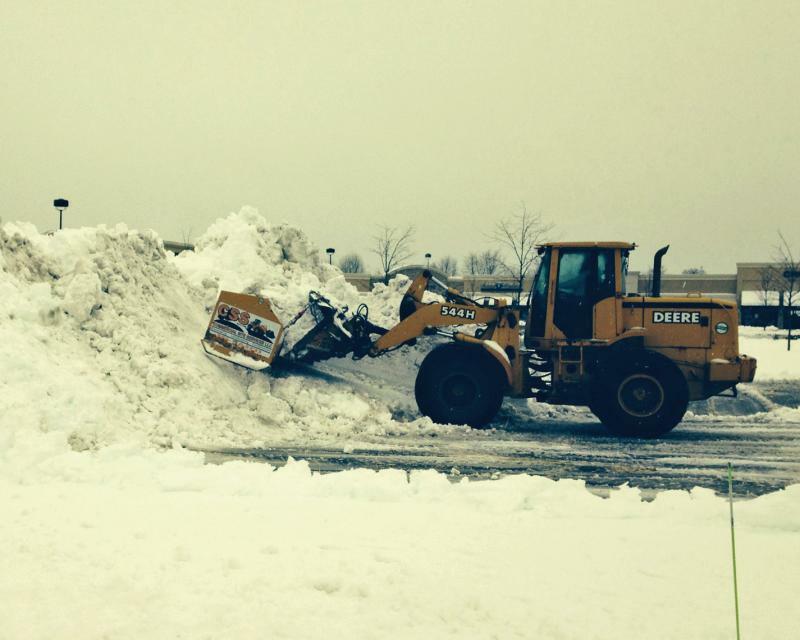 CSS has over 25 years of snow clearing experience. We are fully dedicated to our customer's satisfaction and offer friendly and comprehensive services on even the coldest winter nights. CSS has WeatherWorks tracking and predictability on our side before, during and after each storm. 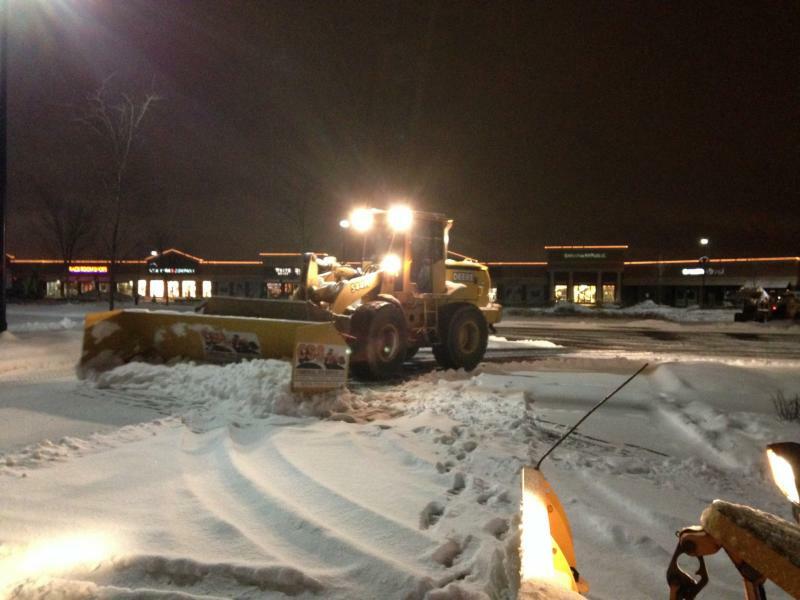 Our seasoned team is dependable and on time, thoroughly prepared to make sure your facility stays safe, snow and ice free after each snow fall. We have an extensive fleet of company owned equipment allowing us to ensure that your property will be treated as our own. With CSS, inclement winter weather will not be a hassle!